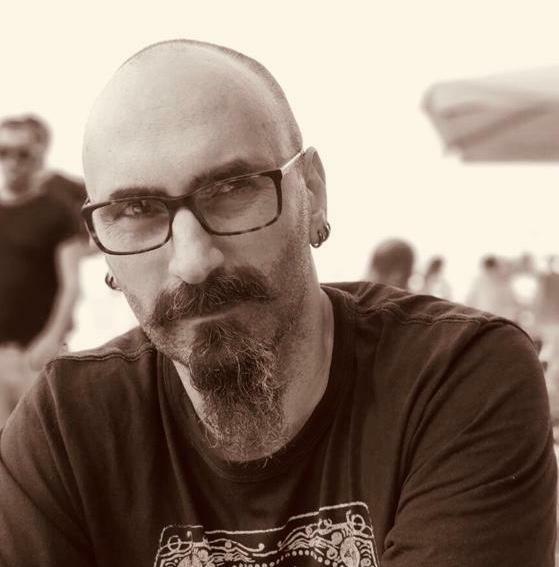 On 13th of April 2019 Lacanian Psychoanalyst Petros Patounas will present a seminar with the title “Breath – The Object of Desire”. This seminar belongs to the series of seminars presented by Petros Patounas with a general title “The Breath: the object of the Respiratory Drive”. – what is a desiring Body? – what is the source of the Respiratory Drive? Booking is necessary due to limited seating.